PARANORMAL researchers are convinced they have found an alien satellite after a mysterious metal sphere seemingly dropped to Earth. 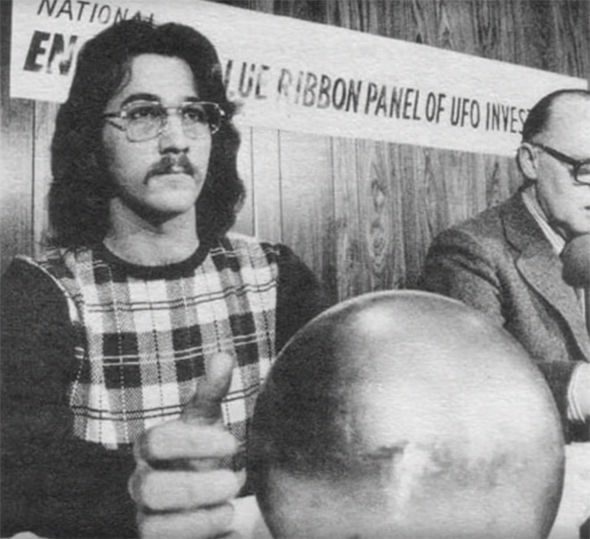 On March 26, 1974 21-year old Terry Matthew Betz was inspecting a bush fire at his home in Fort George Island, Florida, when he discovered a perfectly spherical metal object. 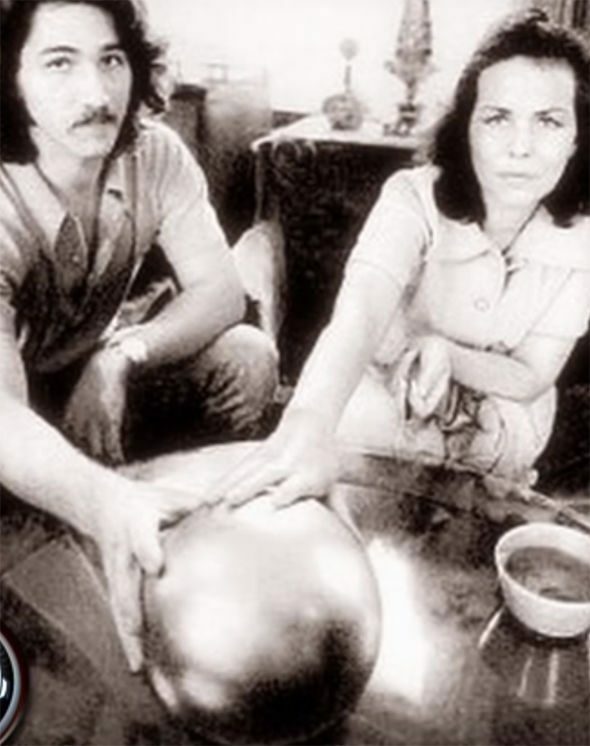 The sphere, which has a diameter of eight inches and weighs 22 pounds, looked completely unscathed and still very shiny after the fire, which left Mr Betz and his mother and father, Gerri and Antoine, baffled. 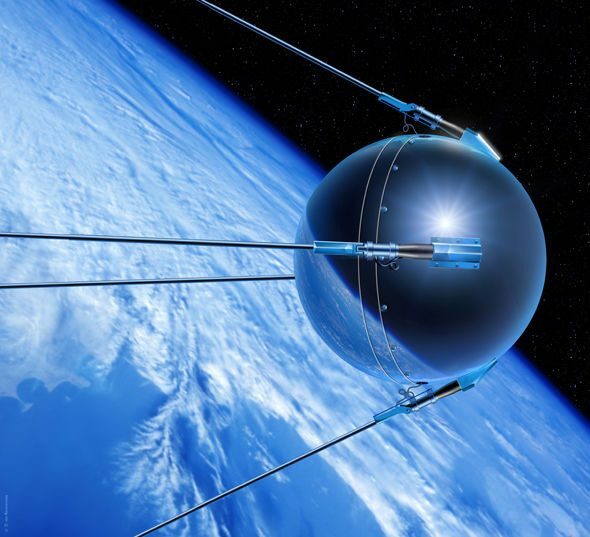 The family thought that it may have been a piece of the Russian Sputnik satellite, but after military testing this proved to be untrue. Thinking nothing of it, the family took the sphere home and ignored it. But a few weeks later when Terry was playing his guitar in the same room as the satellite when the ball reacted and omitted a strange throbbing sound “which deeply disturbed the family’s dog who ran and hid under a table”, according to conspiracy theory YouTube channel SecureTeam10. Following the incident the family started to believe someone or something was controlling the ball. When pushed, the ball would avoid falling and managed to climb up a slanted table to avoid falling off. 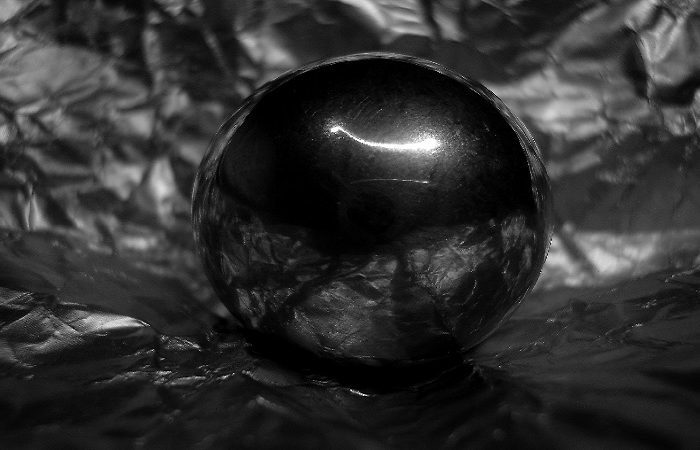 The sphere was then analysed by the US military who found it was made of a very high grade steel and X-rays revealed there were three of four smaller spheres inside. While some are convinced of the authenticity of the ball, some commentators on the SecureTeam10 video were not.